Our satiny Soap contains shea butter, a luxurious conditioning ingredient. 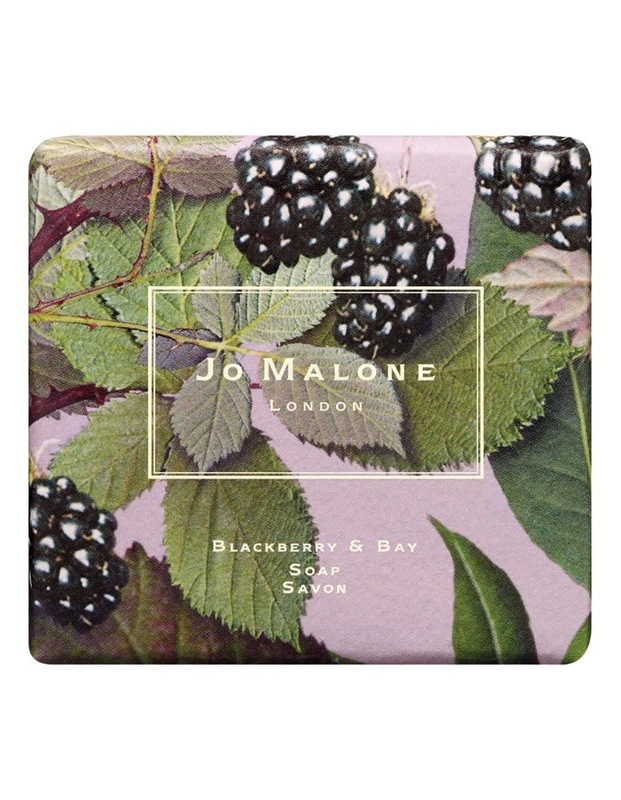 The richly fragranced foam gently cleanses and scents the skin with Blackberry & Bay. Childhood memories of blackberry picking...A burst of deep, tart blackberry juice, blending with the freshness of just-gathered bay and brambly woods. Vibrant and verdant. Wrapped in a unique design created by renowned British artist Michael Angove. A perfect gift.